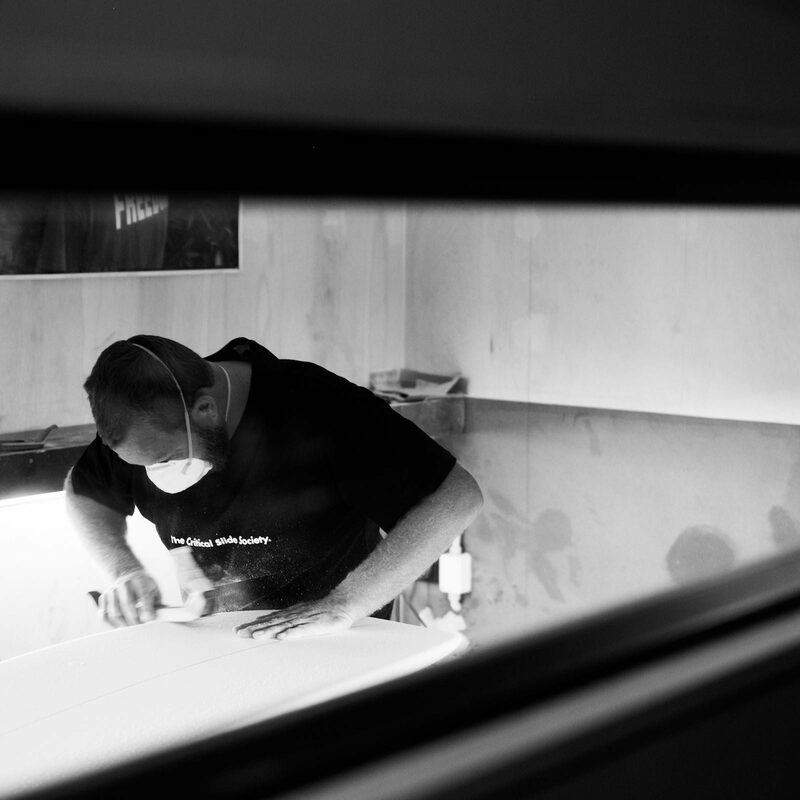 The beginning of Thomas Bexon’s shaping career started in a place that only he can say – his own mum’s garage. 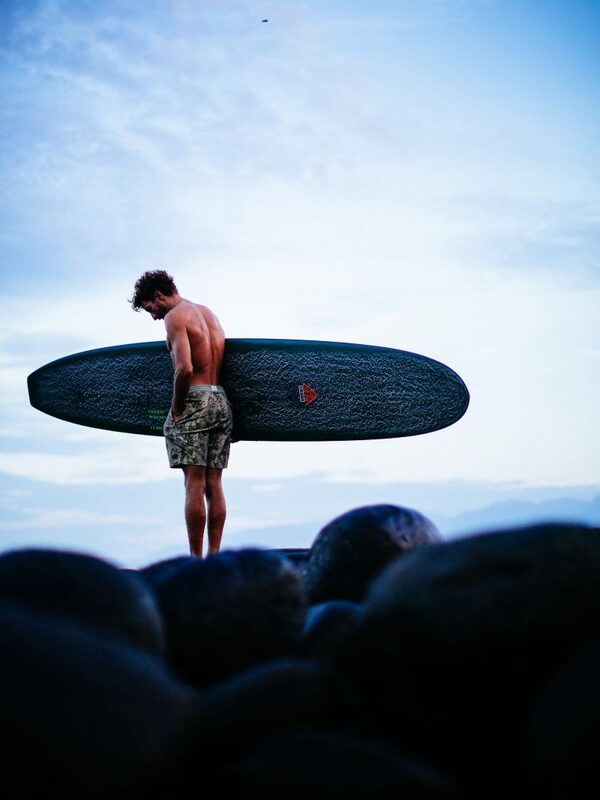 At just 14, Thomas sought refuge away from price tags and began experimenting with the craft that would lead him to where he is today – today, being a fully-fledged business with a great following in Australia as well as overseas. 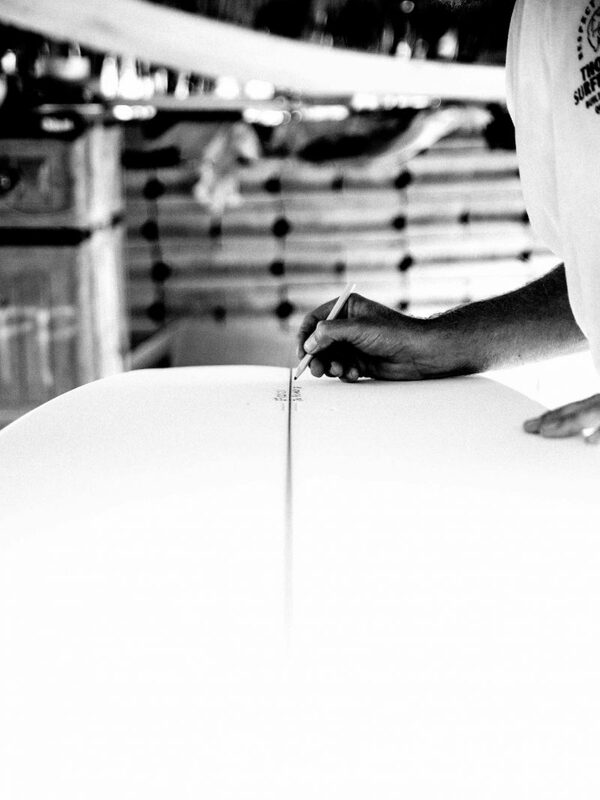 Thomas has taken the input from his great friends and team riders over the years to hone in on the various perfect surfboard shapes and polished designs every type of surfer desires. 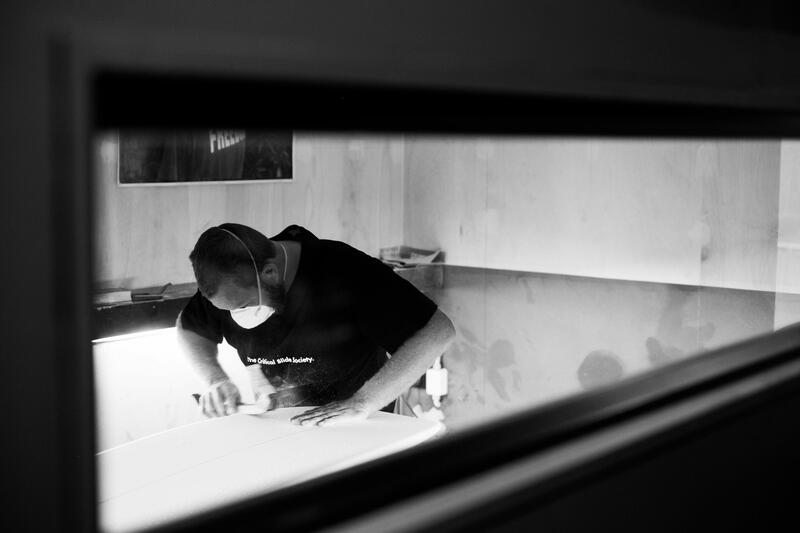 His youngster hobby has grown into a professional craft taking on the form of two different types of approaches: hand shape and machine shape. 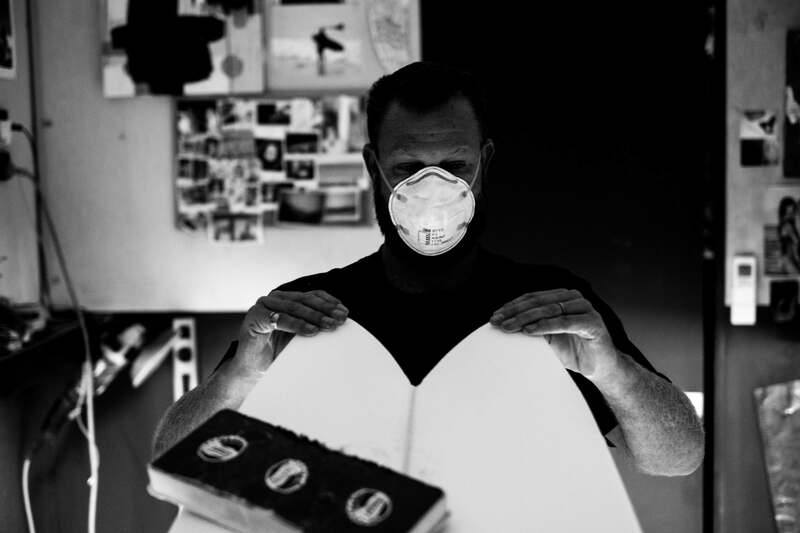 He shapes both, saying the end product is virtually the same, but that the time saved with machine shaping has allowed him to keep up with the demand of his product. This has kept his growing customer base happy as well as saved himself the back-breaking labor. His years of testing and trialing his shapes has provided him with a sense of wisdom. 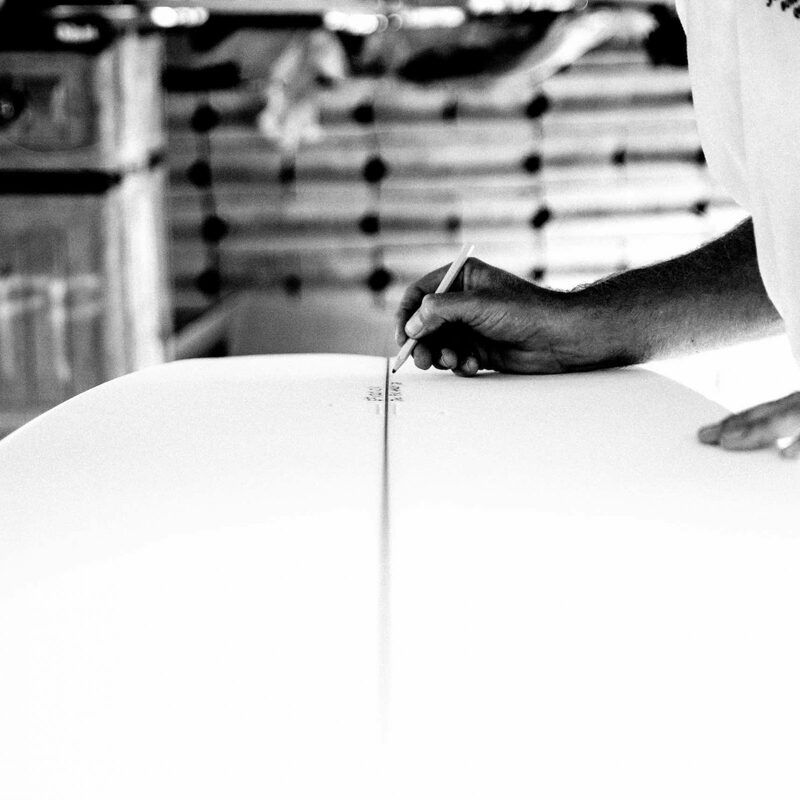 The shape of a board can influence your surf progression in significant ways, and he’s here to tell you how. Photos (left) by @nathanoldfield and (right) @benosbornephoto. Your designs are influenced by boards from the past – How do the designs include the present? 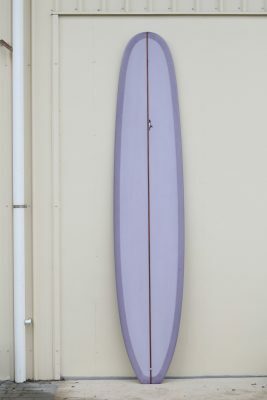 I feel in surfboard design nowadays, everything has some level of influence from what has come before. It’s about taking elements of certain designs that work or you and putting your take or improvements on it, making it do what you want. Is there anything about your work that stands out from other shapers? Why do you think people come to you over someone else? 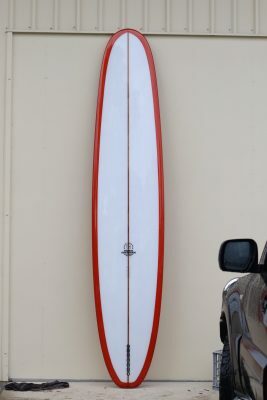 What type of board would you recommend someone who wants to enjoy any types of waves? 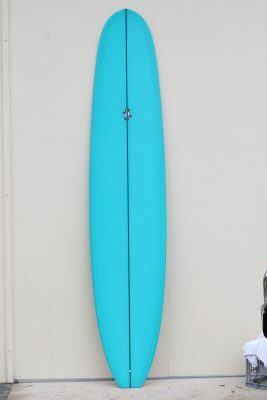 I would have to recommend some form of mid-length with a 2 +1 set fin set up. 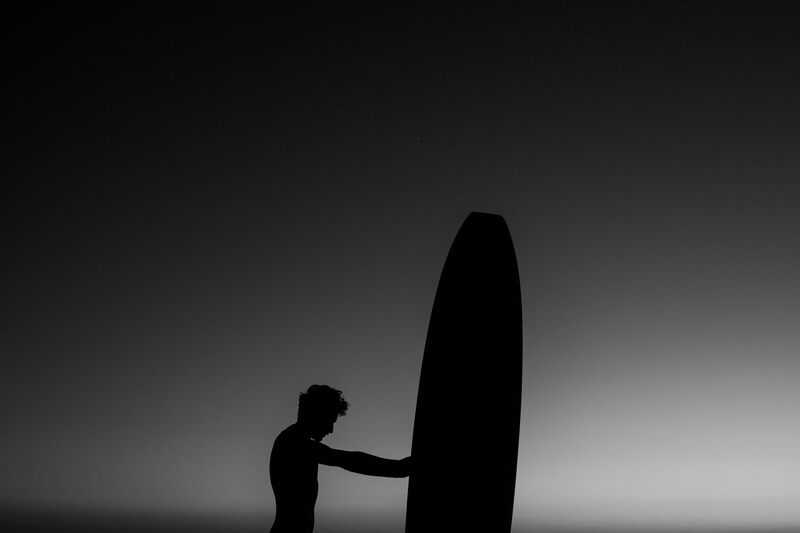 What have you been shaping the most lately? What do you like to shape the most? What is the most demanded by your community? 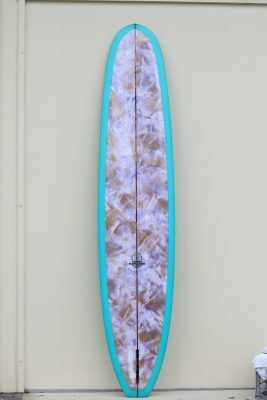 There are a couple of longboard models that have been the most popular — Hus Mix, Keeper and the new High Pro Log (see below) have all been really popular along with the fishes were doing. 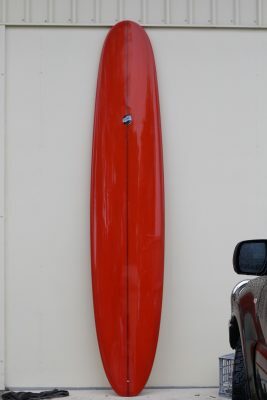 In terms of board characteristics or shape, what would you recommend for an intermediate surfer who wants to progress? 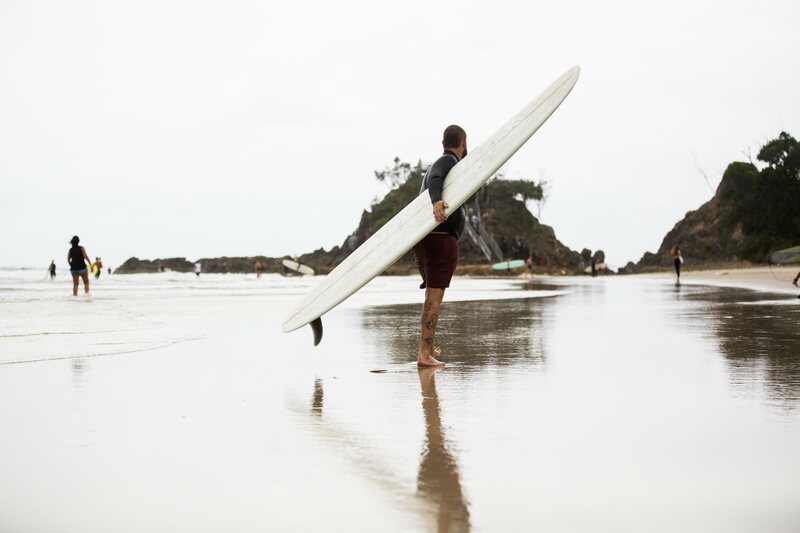 I’d say pick a board that does what you would ultimately like to do and work on it – there’s no substitute for time in the water. 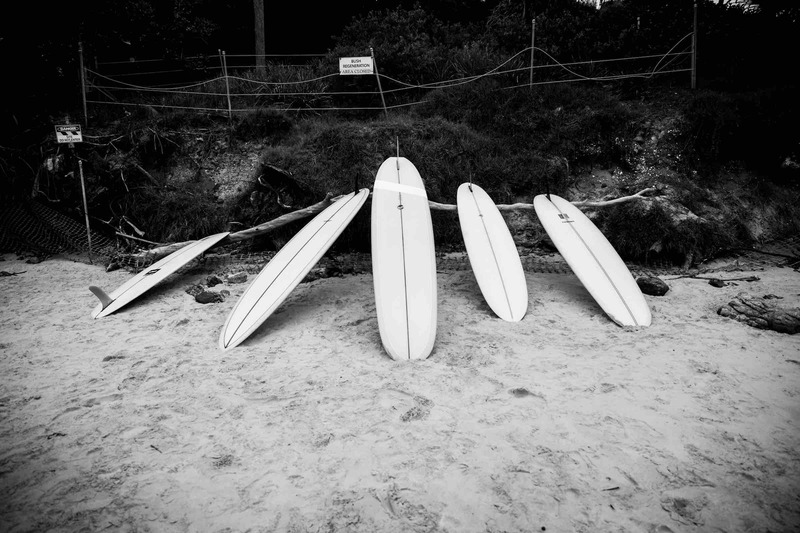 What do you think is the typical mistake intermediates make when it comes to choosing which board to buy? Buying something that suits their surfing now. Look ahead, not where you are at present. 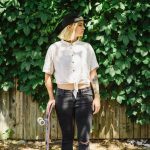 Why is picking the right board important? 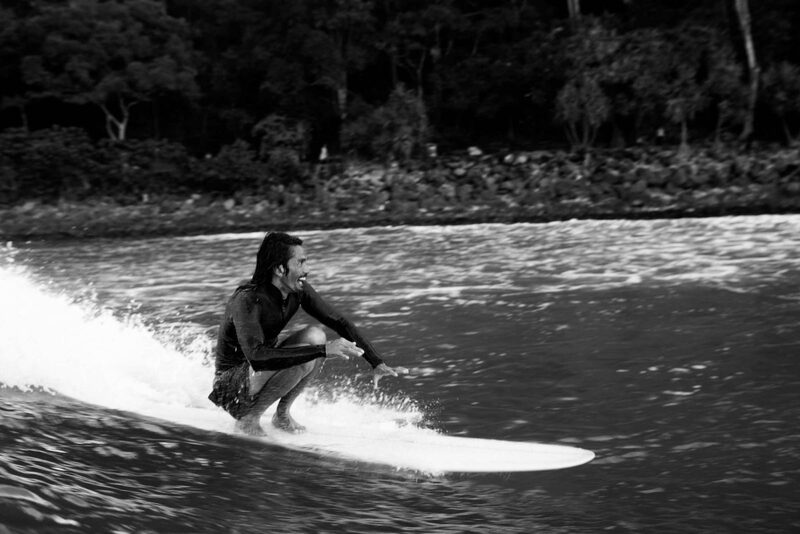 How can it benefit or hinder your surf progression? It makes all the difference. 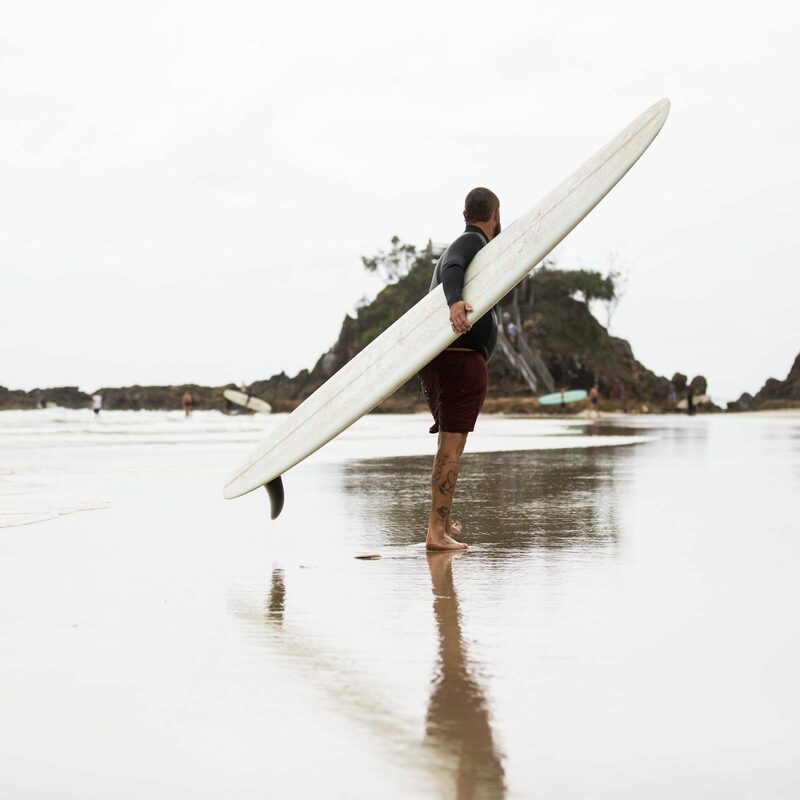 If you get a board that’s designed to do what you want to achieve, suits your current ability and allows for progression, than you’re going to enjoy surfing and the board. 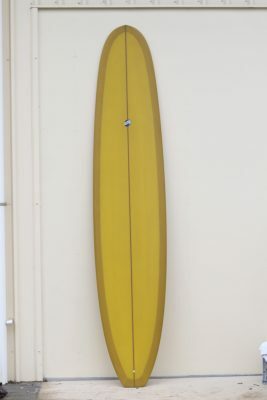 If you’ve got the wrong board, it’s just not going to be fun. 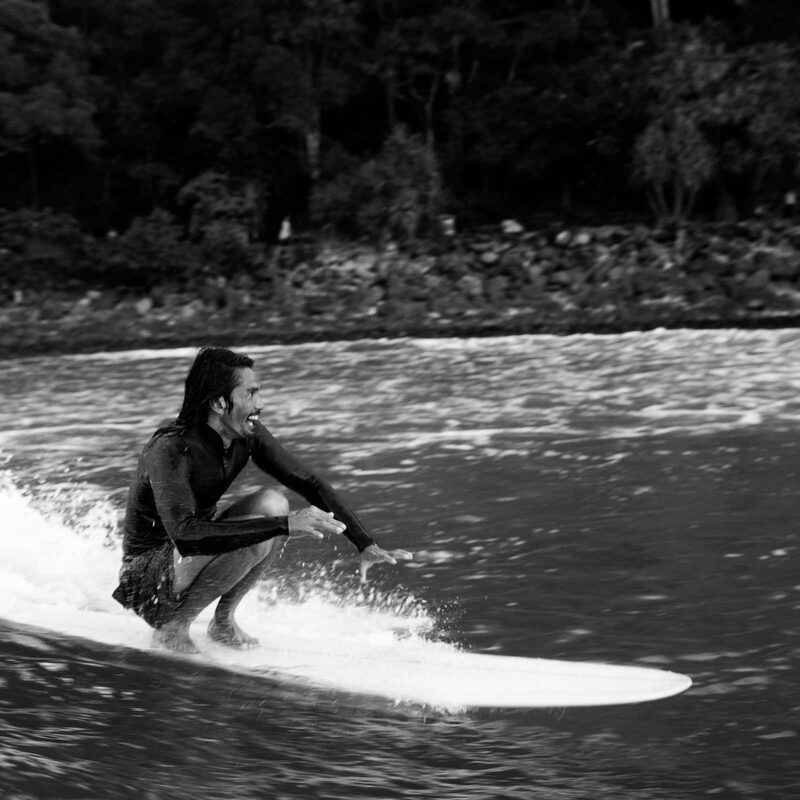 It won’t allow you to progress, and it will make surfing difficult and not as enjoyable as it should be. Photos by (left) @benosbornephoto. and (right) @harrymarkphoto. 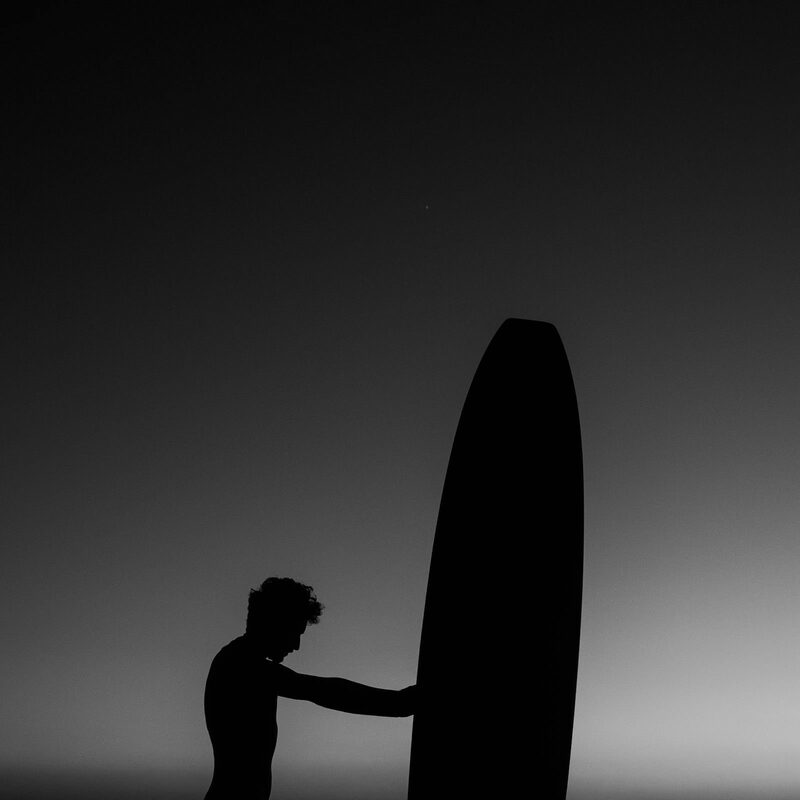 Do you think that learning about the basics of shaping and different types of surfboards is an important factor when learning to surf at a more advanced level? 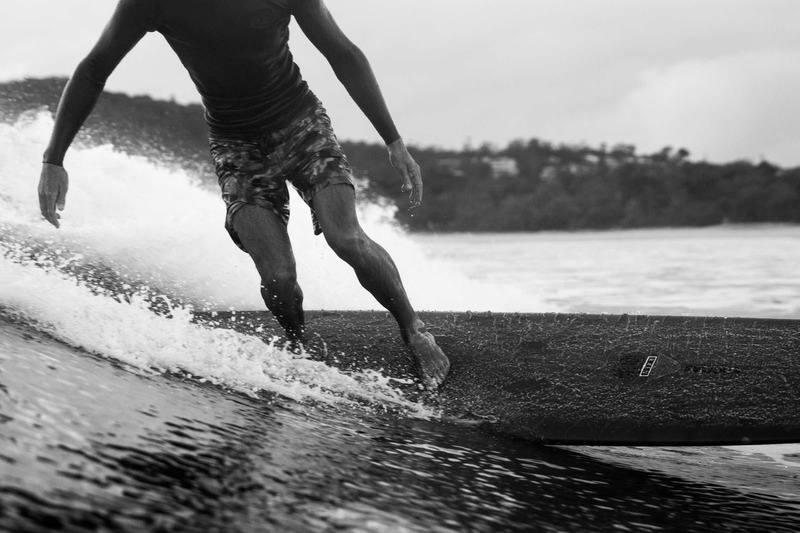 Knowing why your board works the way it does helps for sure! 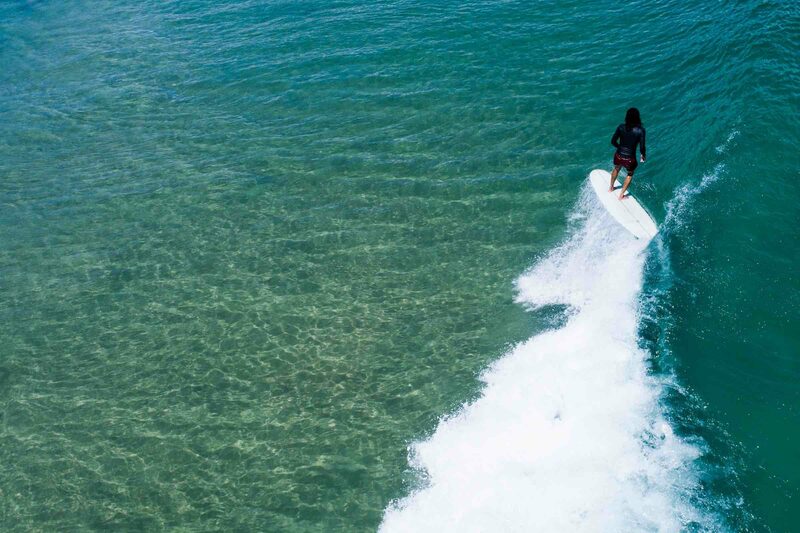 Its’ not everything though — time in the water and pushing yourself is the best. 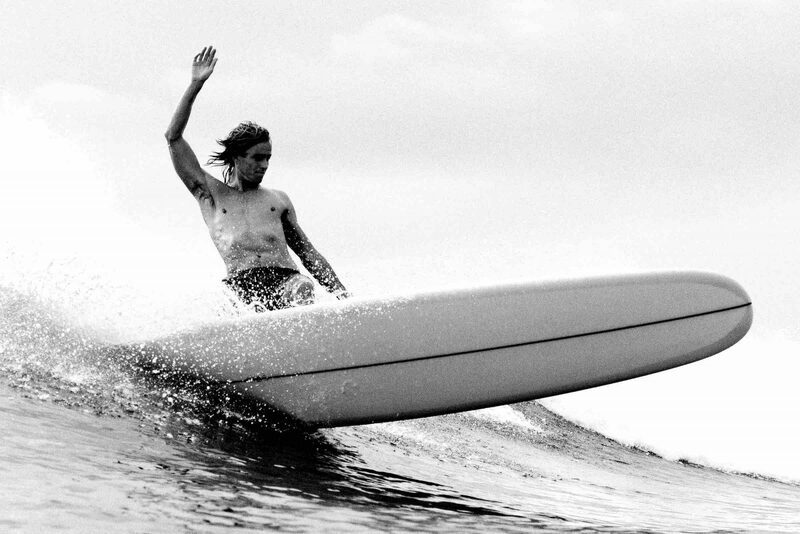 I really like surfing with guys who are better than me. I think that is inspiring. 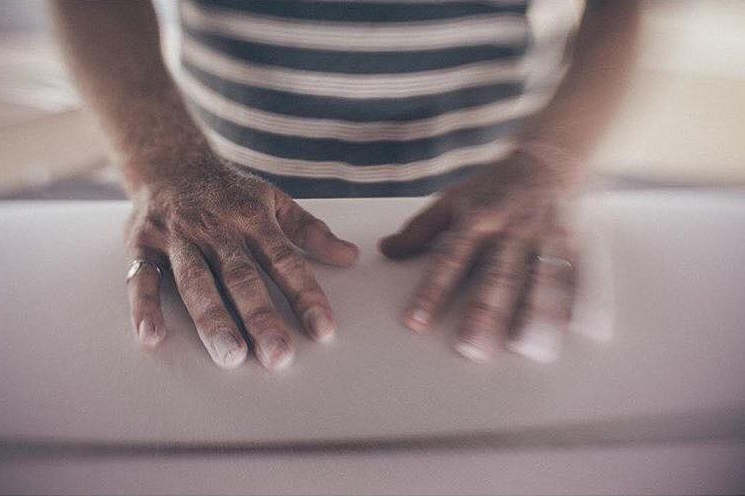 What is the number 1 factor that helped your surf progression? 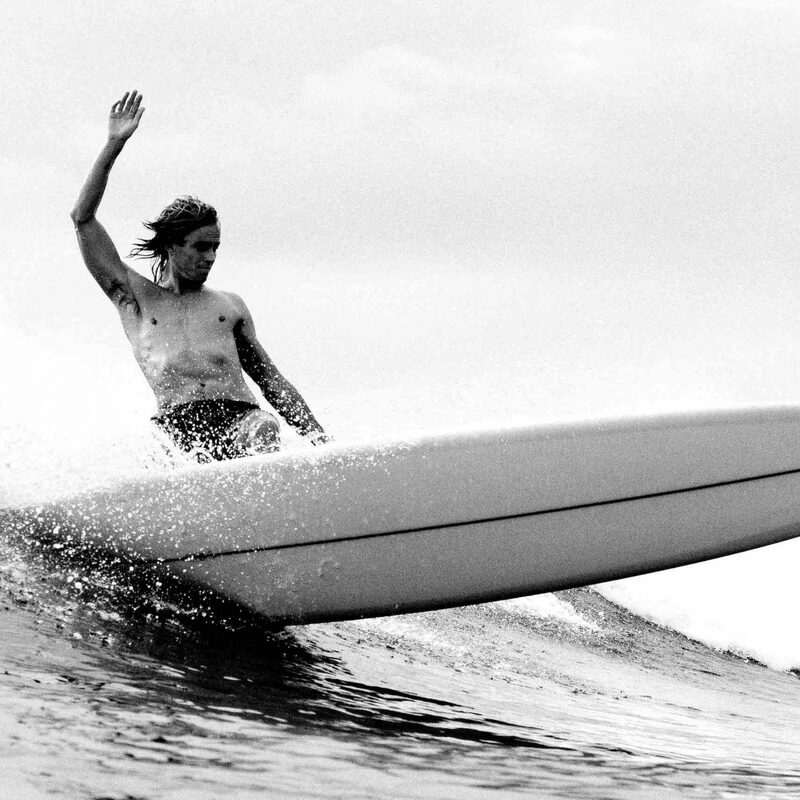 Simply, the love of surfing — just wanting to surf whenever the opportunity was there.